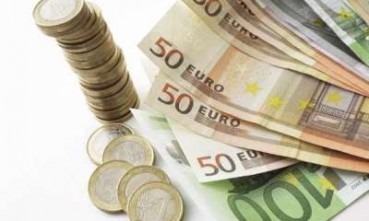 The euro was falling against the greenback today again, trading at 1.4312 as of around 12:45 P.M., GMT. The EU’s currency is down 0.78% on the day and has reached a session high of 1.4467 with a low of 1.4429 so far. – “Even if the announcement did not surprise investors, it reaffirms the fragility of credit notes countries whose debts are very high and any reduction is seen as a disavowal, “commented Joshua Raymond, an analyst at City Index.